A commercial I helped with Bruce from Firstlight. 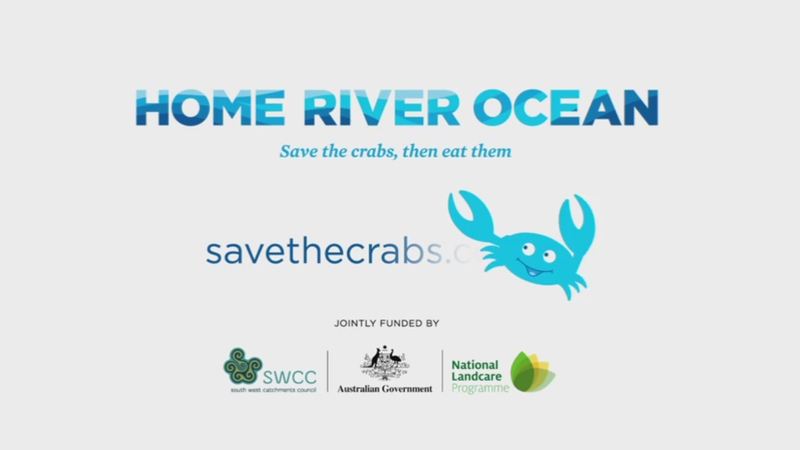 I worked on the motion tracking and the auto-lip sync for the mouths of the crabs. Also done the little crab animation near the end. All done with mocha and aftereffects. Enjoy!